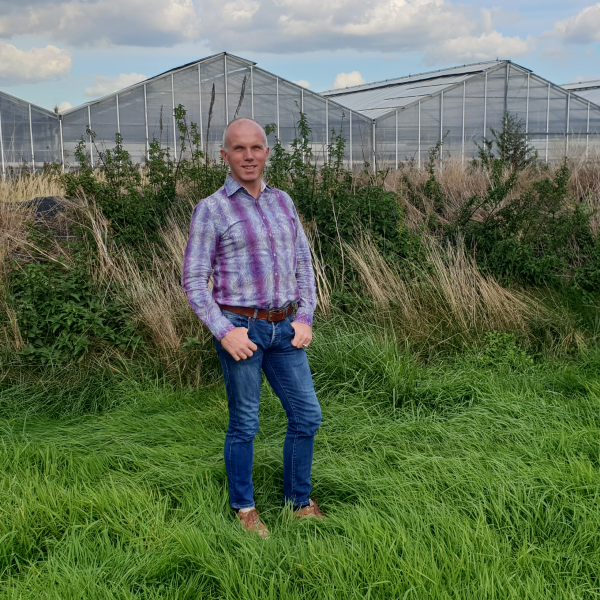 The iSii process computer is one of the most advanced process computers in the horticultural market. It provides you with a complete solution to efficiently manage your greenhouse climate, irrigation and energy. The intelligent controls in iSii enable you to grow high quality crops and achieve maximum crop yields with a minimum use of water, energy and nutrients. 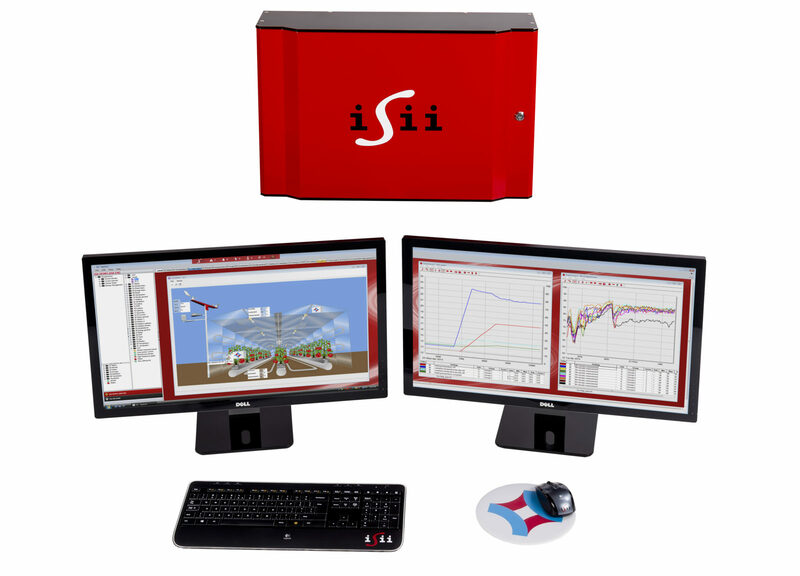 The iSii process computer features advanced controls, such as pre-control, self-learning heating control and (pro-active) weather control. These controls anticipate on changing conditions instead of making corrections afterwards. With pre-control for example, iSii turns down the heating in advance to compensate for an emerging sun. 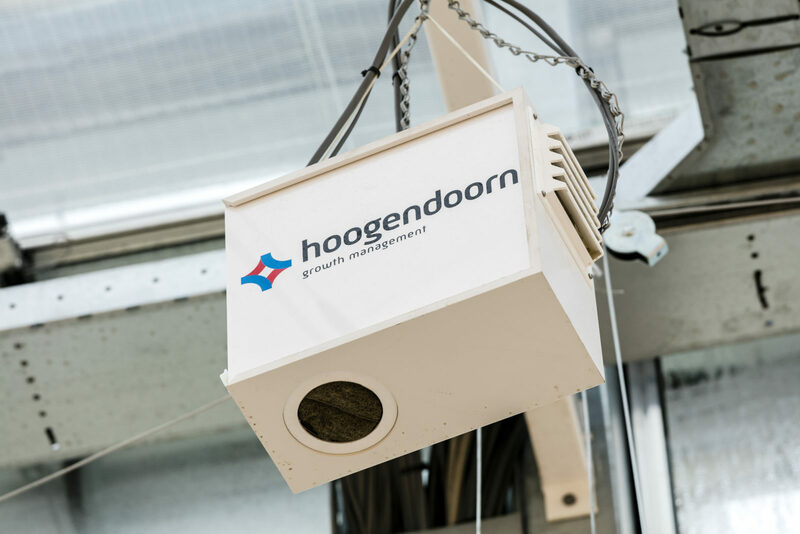 This prevents deviations in the greenhouse climate and results in optimum growing conditions and low energy consumption. Growers can set their own strategy via intelligent graphical set points (ViP), using any parameter that they desire. For example, the ventilation control and the heating control can automatically be integrated with the screen control. 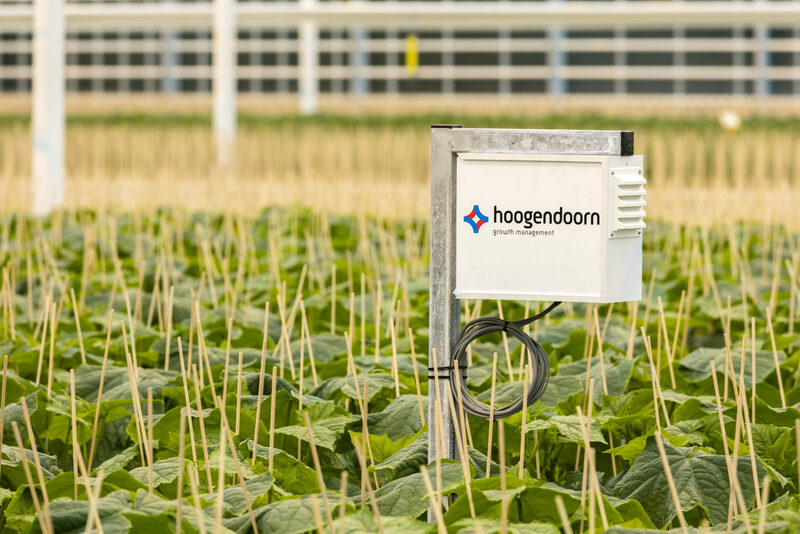 With these endless possibilities, the next generation iSii seamlessly fits growers’ needs. The iSii comes in a smooth hardware casing with natural ventilation. Inside there are no moving components such as ventilators. This increases the lifespan and reduces maintenance. The system is equipped with the best industrial hardware components on the market, including the best dual core processors and back up facilities. Together with the modular software, iSii comprises a long term investment. With iSii’s user-friendly interface, versatile functions and solid system housing, you’re always a step ahead.